We consider life from the quantum viewpoint which offers unlimited potential for change and new realities.These courses will give you the tools and understanding to help you make positive changes to your life, relationships, health and knowledge of yourself. This knowledge and understanding helps you to create a more fulfilled, and fun-filled, life for yourself. This lesson is a “stand alone” subject, however maximum benefit is obtained when all five are completed. Each one looks at different areas of the self and is an opportunity to deepen your self-awareness and grow with amazing results. You get meditations and songs to accompany the lesson and personal feedback from Wendy. Once you have completed the lesson and submitted your exercises, you will receive a certificate of completion. In this first lesson, you will explore how we can stop reacting to life and start responding to it instead. As you learn to recognise and work with these reactions, thoughts and feelings, you will gain new techniques to choose a different way forward, using a new perspective. This frees us from ‘always doing what we’ve always done’ and you will be amazed at how your life will start to change! Enlightening and enriching. I have learnt about new ways to approach tough moments in life. The learning experience was light and joyful, even when covering hard truths. Helped me to reconnect with myself. It is a supportive, non judgemental space in which to continue or start your spiritual journey via the process of developing self awareness. Fun too! Informative, relevant, honest. It’s given me the tools to perceive situations in my life in an open and unbiased way without judgement. The workshop was delivered wonderfully and you come across as knowledgeable, trustworthy and charismatic. Some real ‘light bulb’ moments! I feel this course has empowered me to bring positive changes and improvements in my life. It has helped me to recognise aspects of myself that I had been unaware of. As a result, I will work with myself in a different way, acknowledging my ego and shadows and becoming more aware of the lessons and gifts. 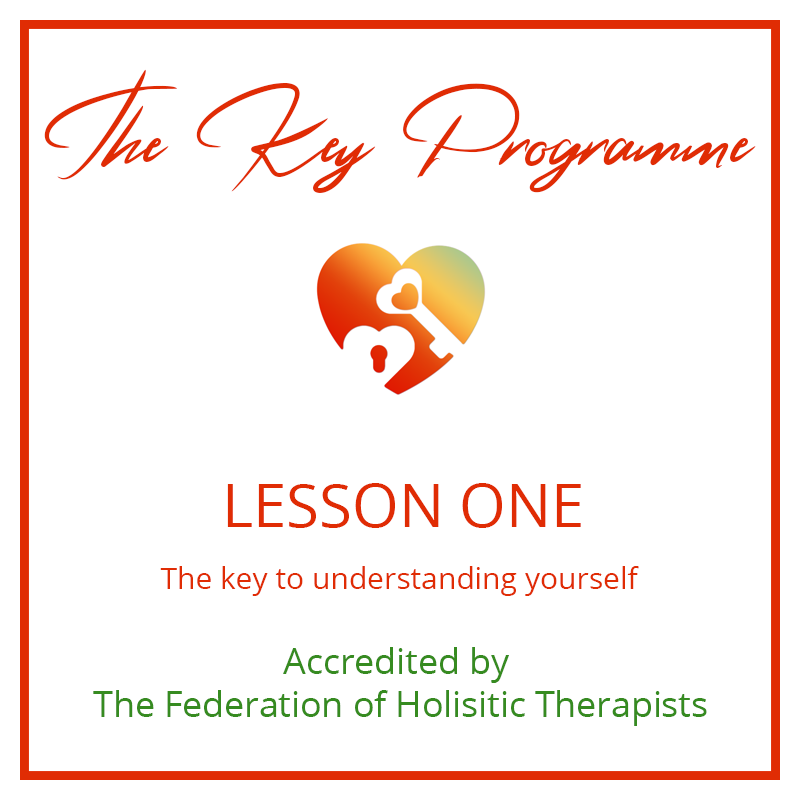 I would recommend this course to friends and clients because it has certainly helped me to be more of my authentic self. Brought together a lot of the work done in the previous courses. A very clear teaching which encompasses other universal truths in a simple, profound way. This course has given me the tools to start a journey into a life lived with my true essence. Joy is a choice – you just have to take it. I feel everyone should go on this journey! Best Value! Buy the complete course and save money.